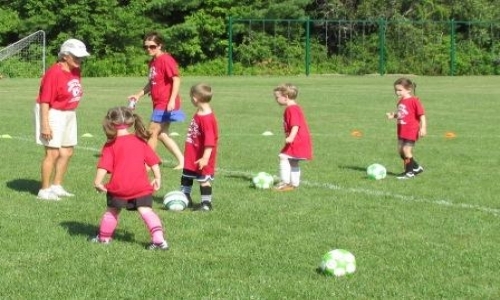 This camp will provide participants with a fun introduction to basic soccer skills. Participants should come prepared to be outdoors, however the program may be moved to the Gilford Youth Center in the event of rain. All participants should plan to bring a bottle of water each day. Please click on the link below to download the registration form.